Citrus characters apparent in selection step back a little in the finished product to make way for a blend of stone fruits such as fresh peaches and ripe apricot. 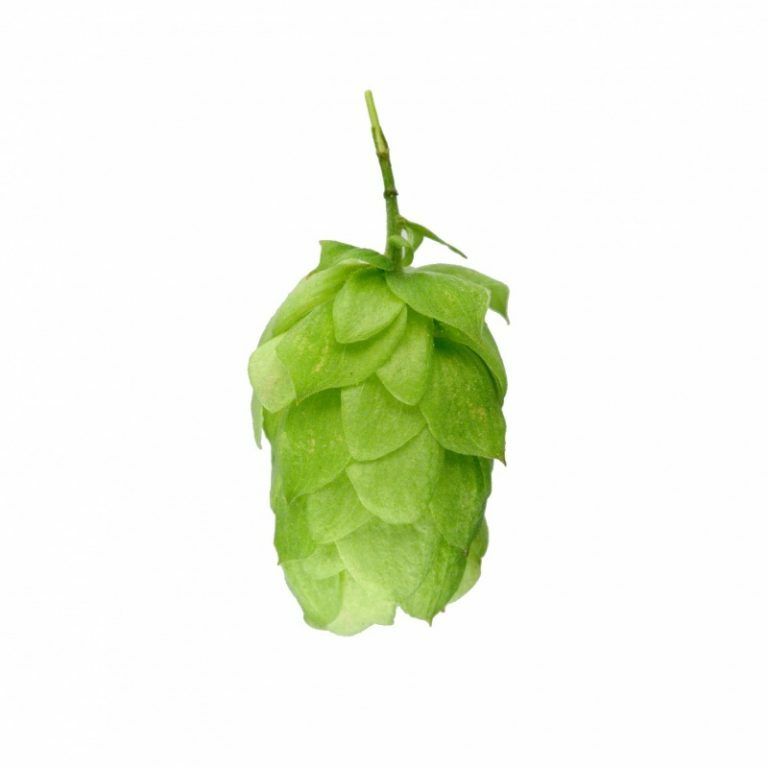 Low cohumulone and high levels of farnesene create a rounded clean bitterness when used in single hopped beers. The high oil content fills in all the corners when used in late additions, the hop back or in dry hopping. Used in both Lagers and Ales where its character builds to develop an excellent finishing bitterness and drinkability. Fresh peaches and stone fruit dominate the aroma in singled hopped beers and also when combining as a late addition with other varieties. Creates fruity aroma driven new world beer styles. 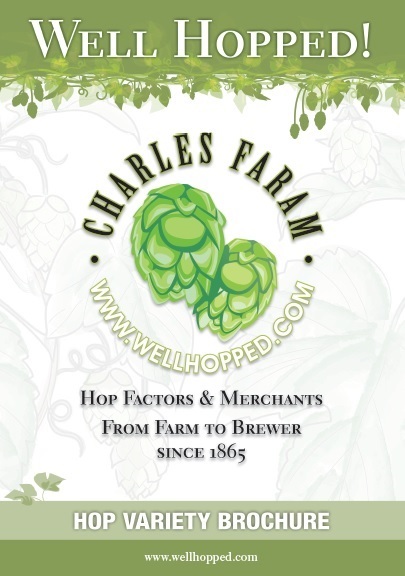 A new hop variety developed by New Zealand Plant and Food Research with release from the New Zealand Hop breeding Programme in 2011. It was selected for its low alpha acid and high oils content. Wai-iti™ is a granddaughter of the USDA developed Liberty, and is a triploid hop derived from 1/3rd Hallertau Mittelfrüeh. Matures mid season with a moderate yield.